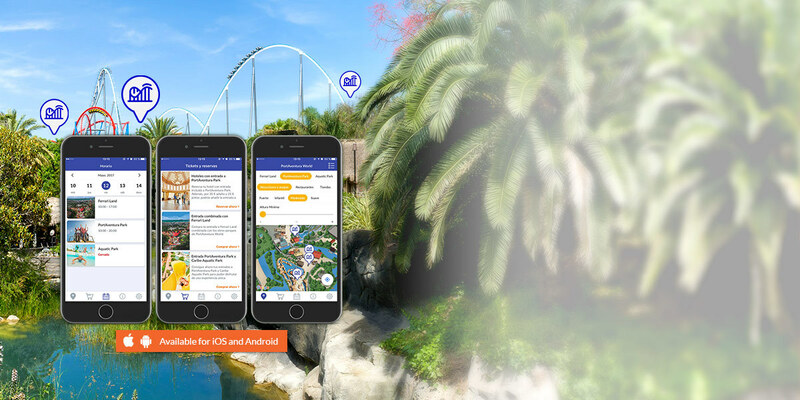 Download and discover the new PortAventura World app, and don’t miss a single thing! Discovering and exploring PortAventura World has never been so easy. Now you have all the information you need to know about our parks in the palm of your hand. To begin, simply download the app through Google Play or the Apple Store! Before and during your visit, you can start planning your trip to PortAventura World. You can quickly and easily book your hotel room through the app, as well as buying tickets to any one of our theme parks. In just a few clicks, you can see the different opening times and show times for each park and start organising your adventure. Also, you’ll find all the information you need on how to get here by car, bus, train or even by plane! 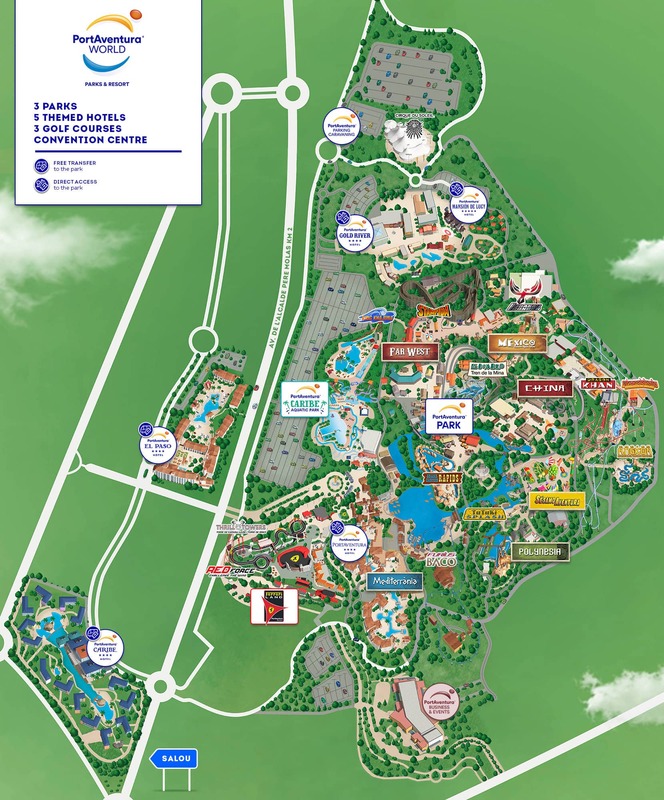 Once inside the park you can use the map to locate yourself at any time, whether you’re in Ferrari Land, PortAventura Park or Caribe Aquatic Park. On the map you’ll be able to see all the attractions, restaurants, shops, services… and what’s more – you can filter the different elements according to the type of attraction, minimum height to ride, the type of food on offer, the type of shop, etc. All this to make it easier for you to find everything you’re looking for. Don’t have the app yet? Download it and enjoy all these advantages, and many more!